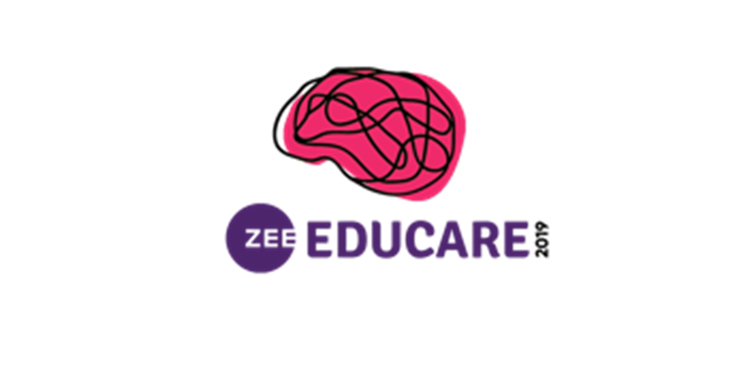 Delhi : Zee Educare will host its very 1st edition in Delhi on 20th and 21st April 2019 at the Indira Gandhi Indoor Stadium, New Delhi. Zee Educare is an enthralling all-round education festival for the student community. ZEE Educare aims to address the need gap amongst young adults for higher education by bringing together researchers, industry experts, professors and alumnus under one-roof enabling students to take an informed career decision. The Academic conclave will build upon a range of initiatives that will aid existing professionals to leap forth in their career graph and parents / students to explore options beyond the regular. The festival would address both conventional and non-conventional educational formats with emphasis on new age tools and methodologies. The first-of-its-kind initiative will host 20+ workshops and exhibitors, 20 panel discussions with over 50+ eminent speakers and panellists like Chef Anahita Dhondy, Prajakta Koli, Sahil Khattar, Chef Saransh Goila, etc along with curated exhibitions for photography, design and art as well as live performances by independent Indian singer, songwriter Jasleen Royal.The festival will also host interactive sessions with industry stalwarts that will help students get themselves future ready. The largest educational festival in India will be spread across various disciplines including art & design, music, law, agriculture, medical science, architecture, fashion, film and mass communication, engineering and event management. As a part of the festival, Zee Educare will also host a nation-wide talent hunt titled “Big Break”. The top 5 entries will be given an opportunity to perform live at the festival. The winner of the Big Break will win a whooping amount of Rs. 50,000/- and will be given a chance to open for the headlining act.